The most expensive wrist watch ever! The Patek Philippe Ref.1518. 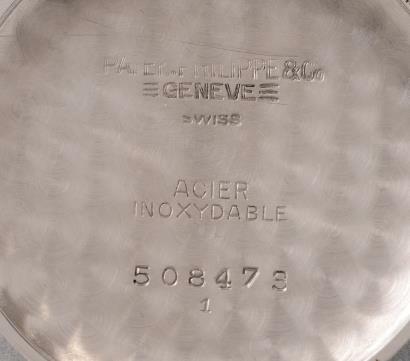 The Geneva Auction of Phillips had an extraordinary auction today. 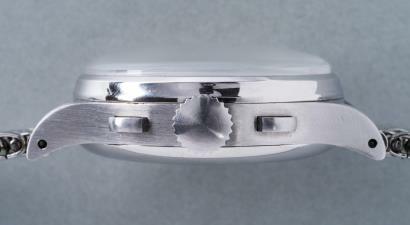 The stainless steel Patek Philippe Ref. 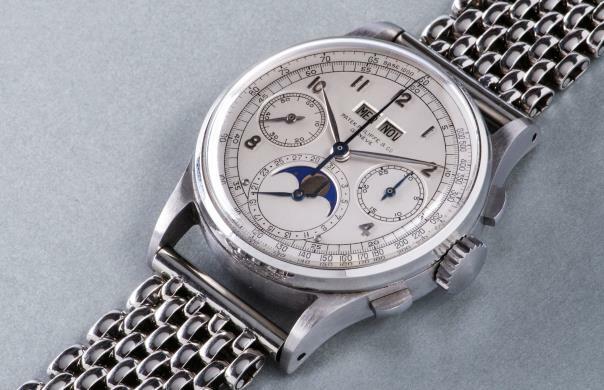 1518 (produced in 1945) sold for a jaw dropping $11,002,000, including the buyer's fee, and setting the record for being the most expensive wrist watch ever. 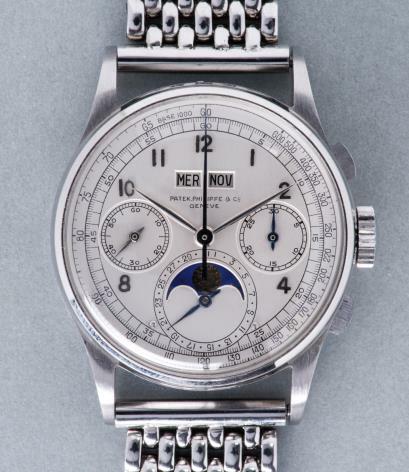 The same record belonged to another Patek Philippe –Ref.5016 previously.